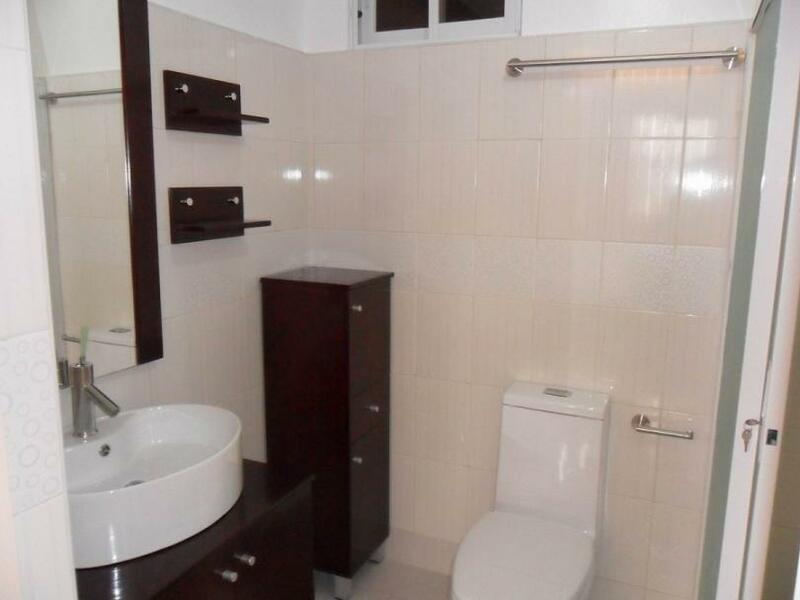 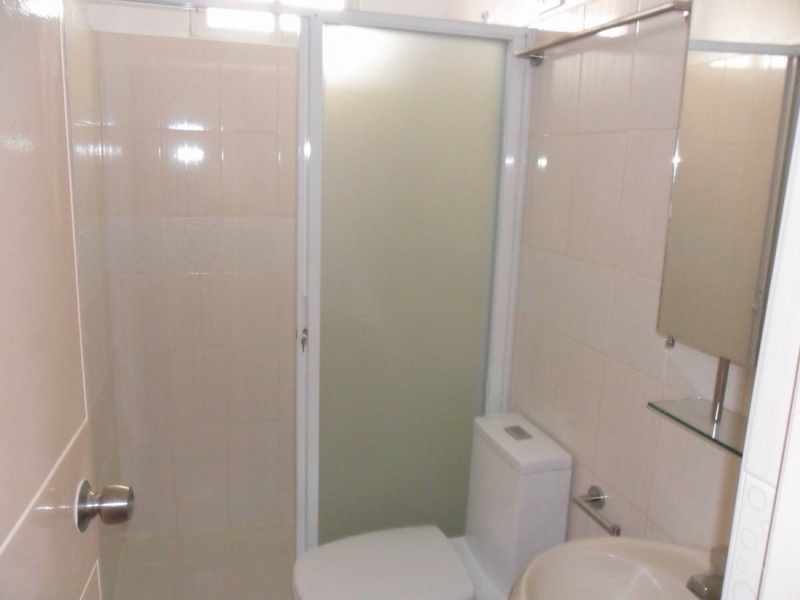 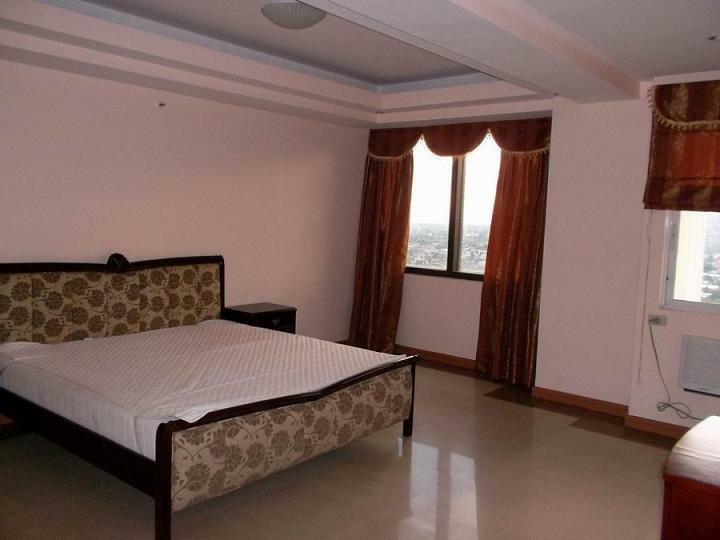 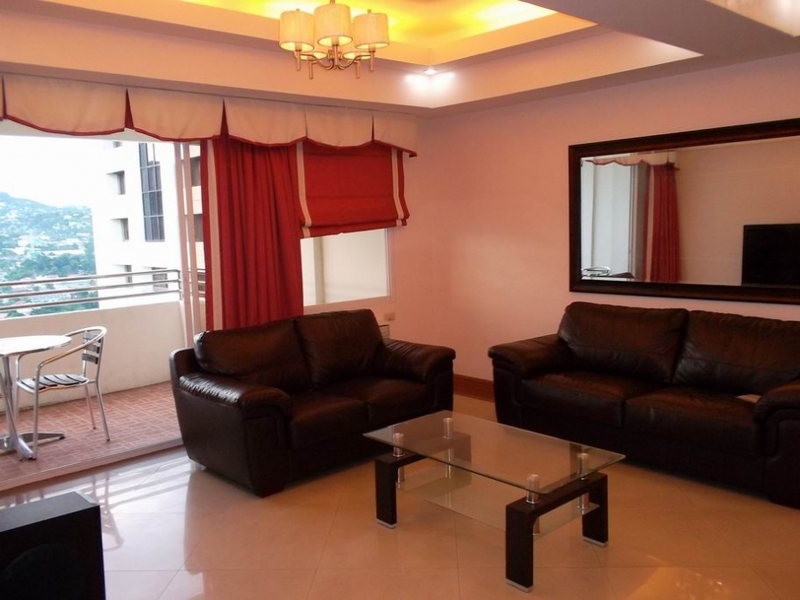 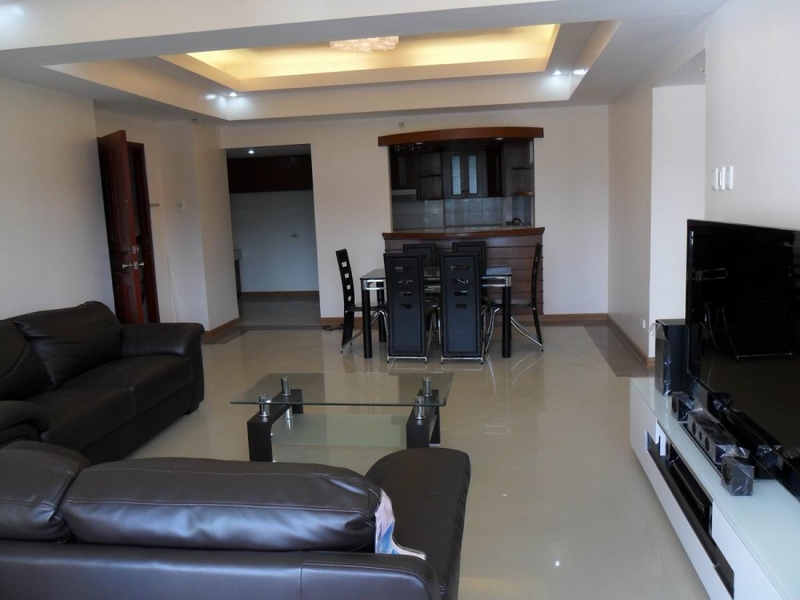 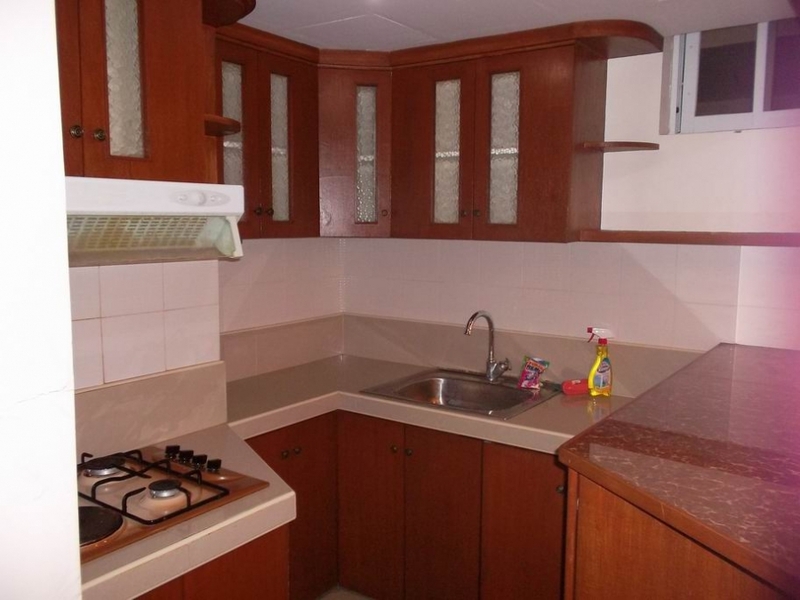 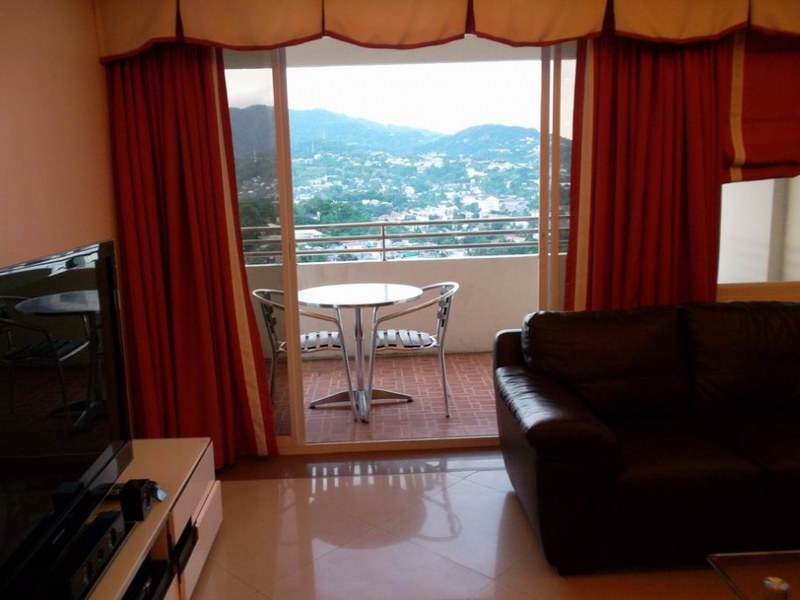 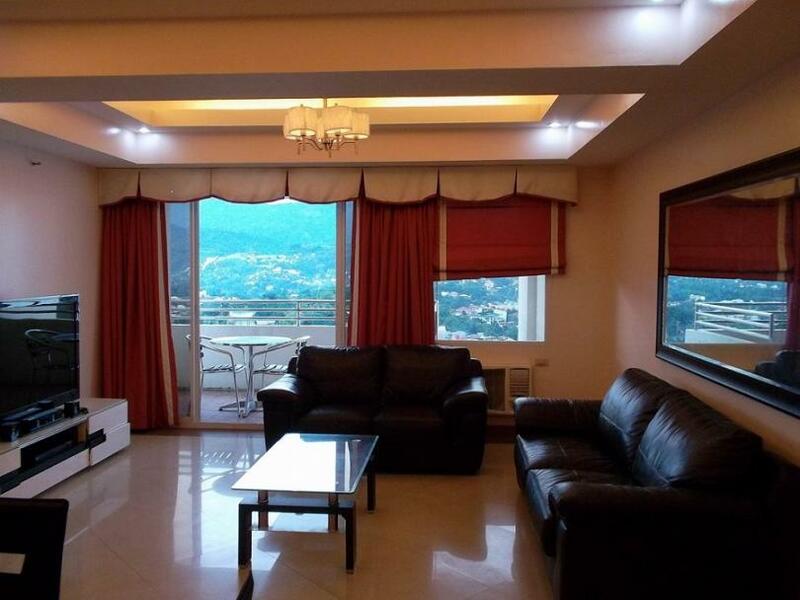 3 Bedroom fully furnished unit, 2 toilet and baths. 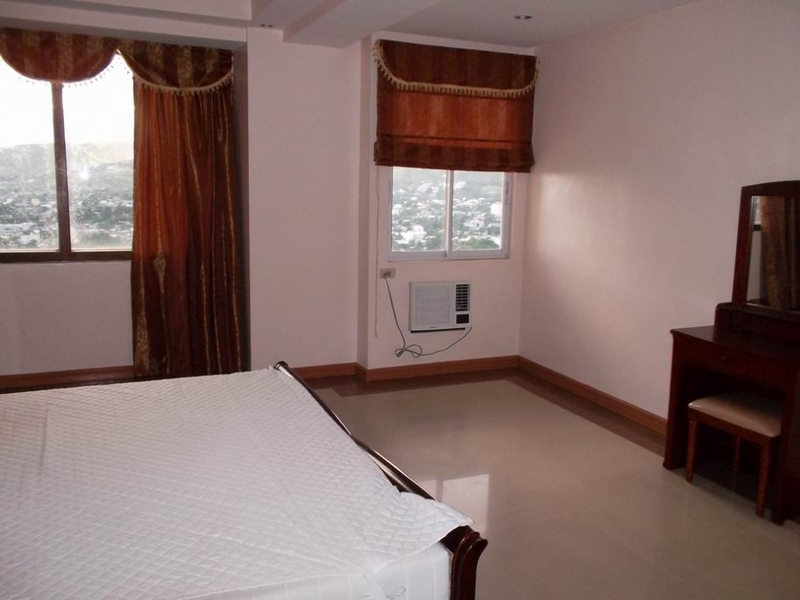 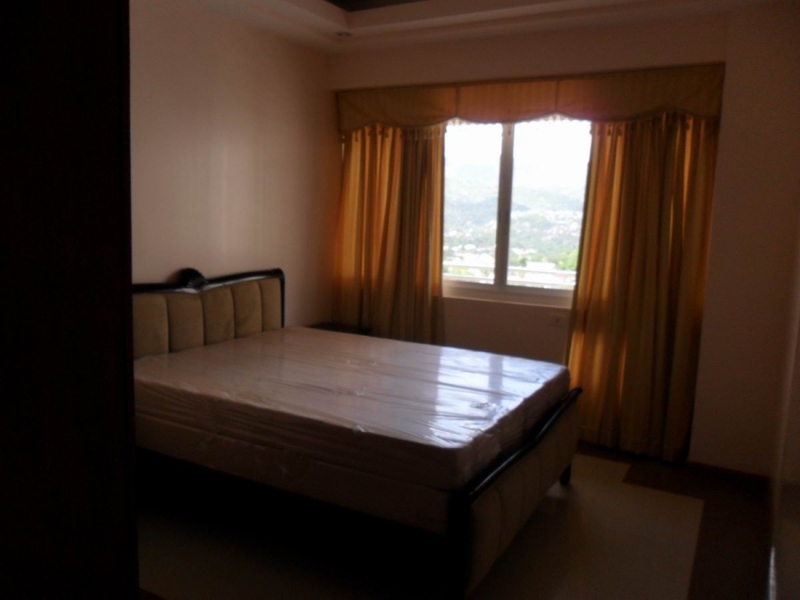 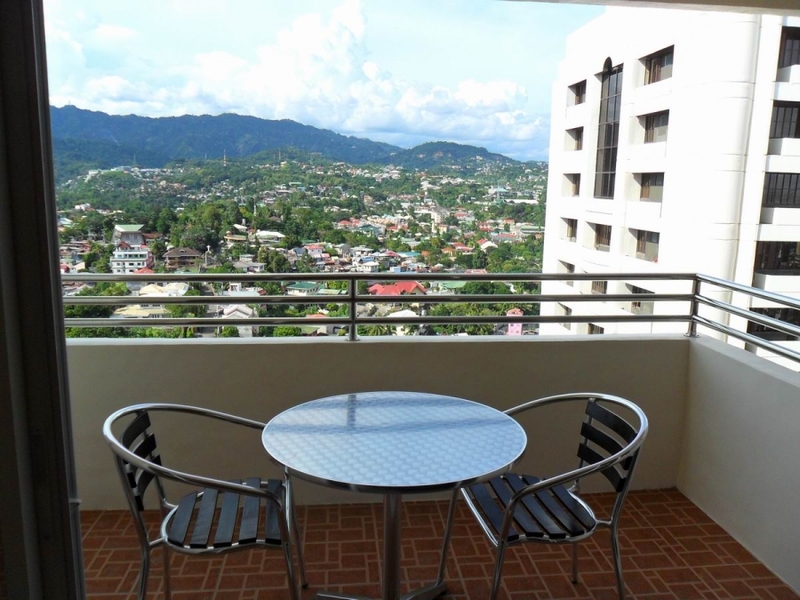 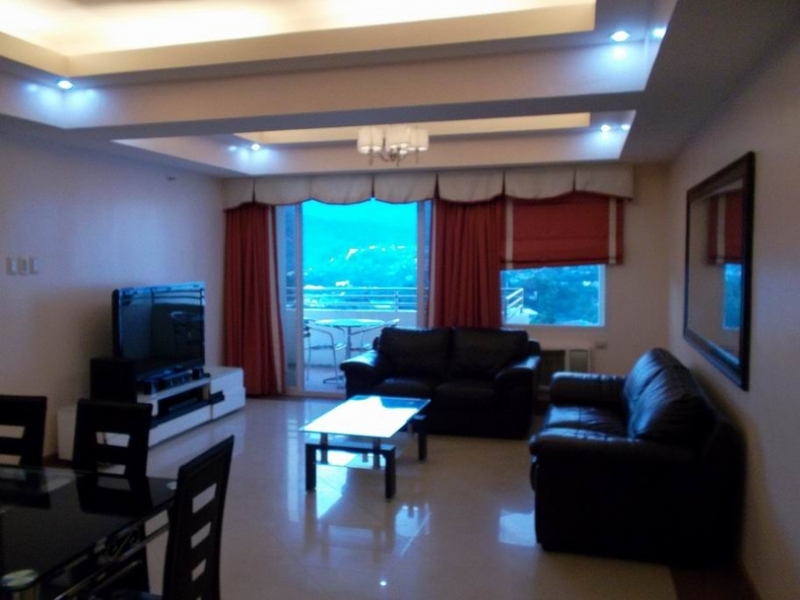 Master's bedroom has own toilet and bath, big balcony to see the beauty of cebu mountain side area. 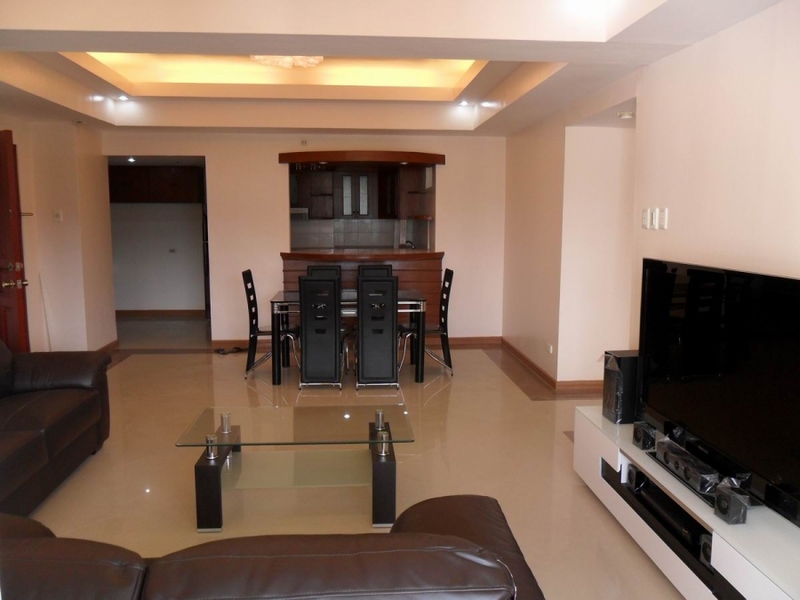 Furnishings include 55" Flat TV w/ intertainment showcase and bar counter in kitchen area. 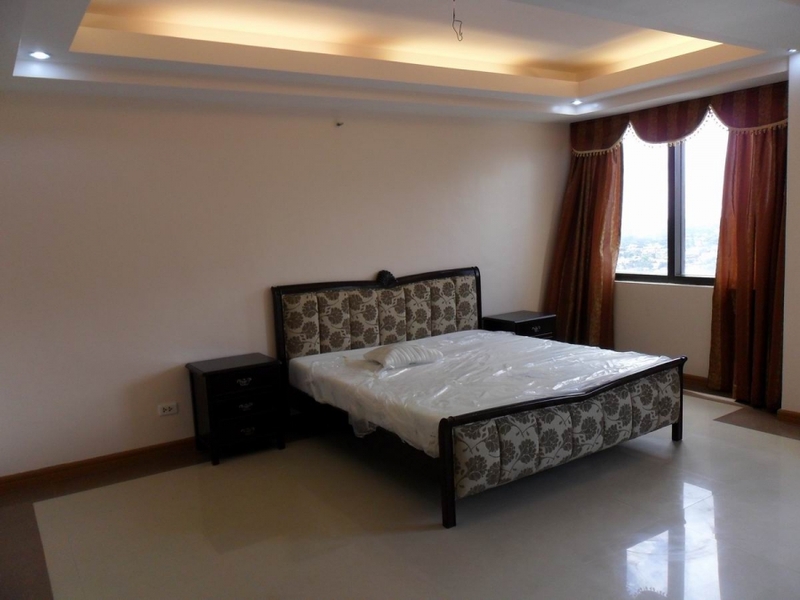 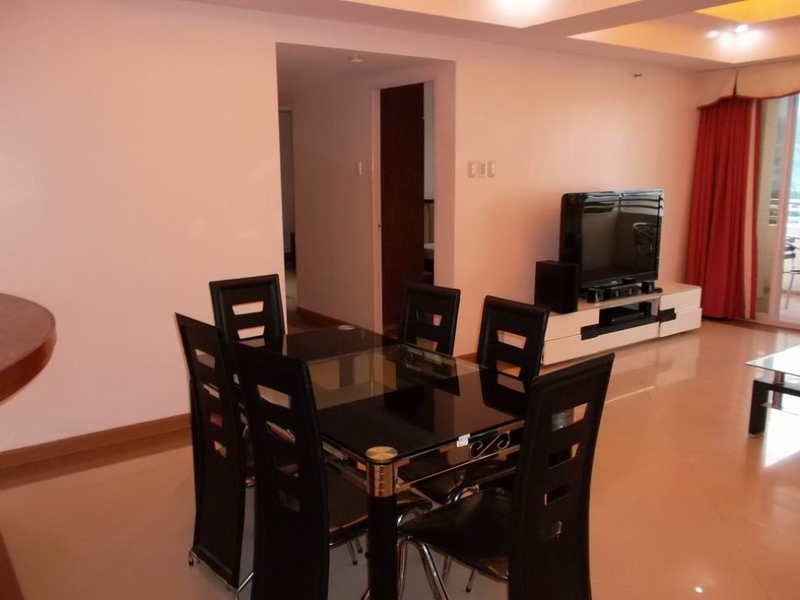 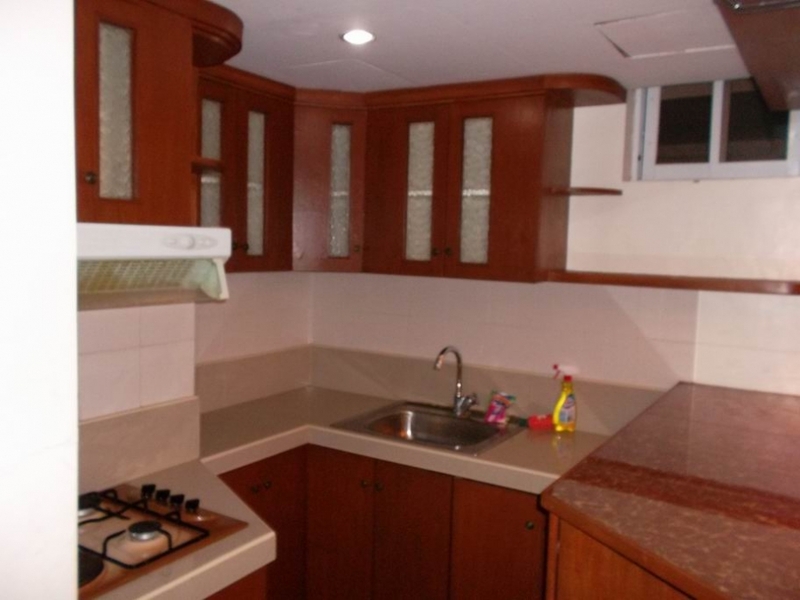 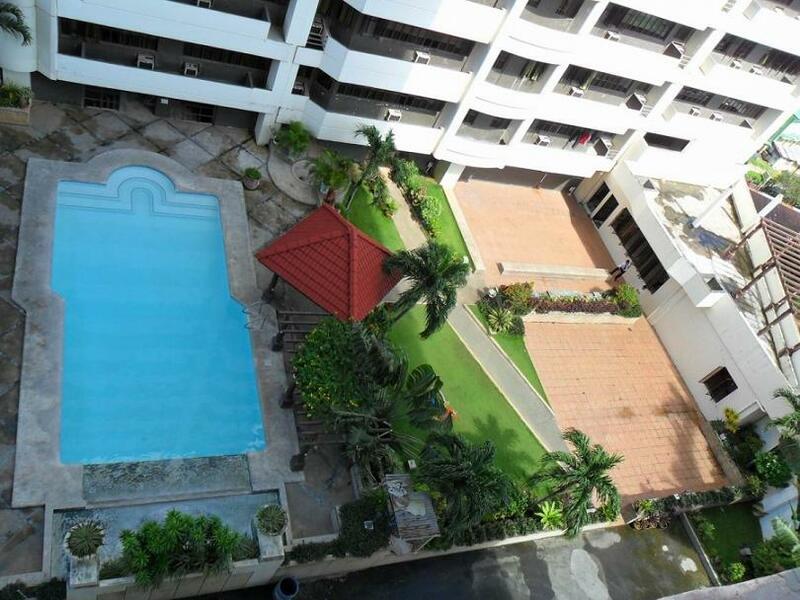 This condo is located in Winland Tower at Juana Osmena Ext. 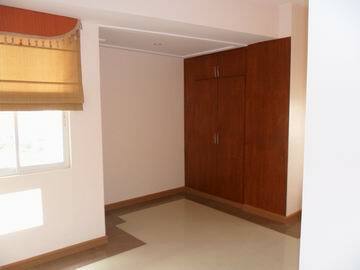 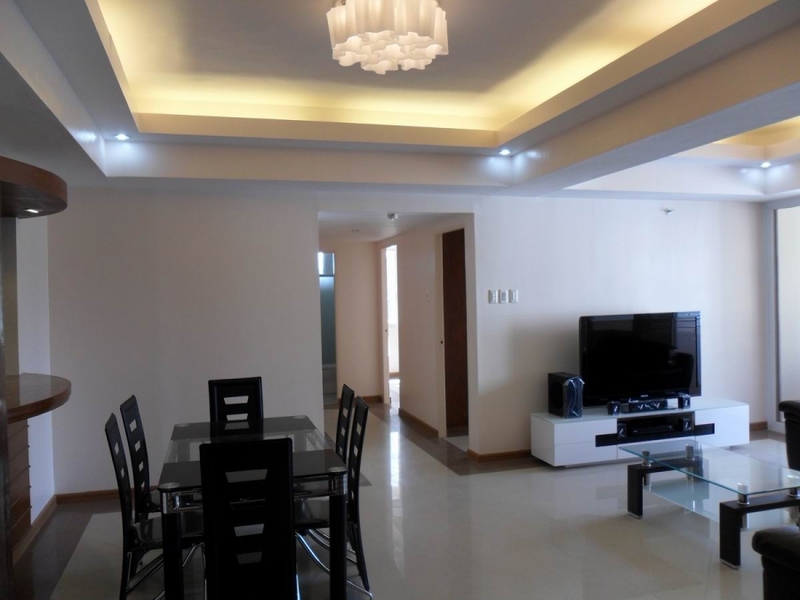 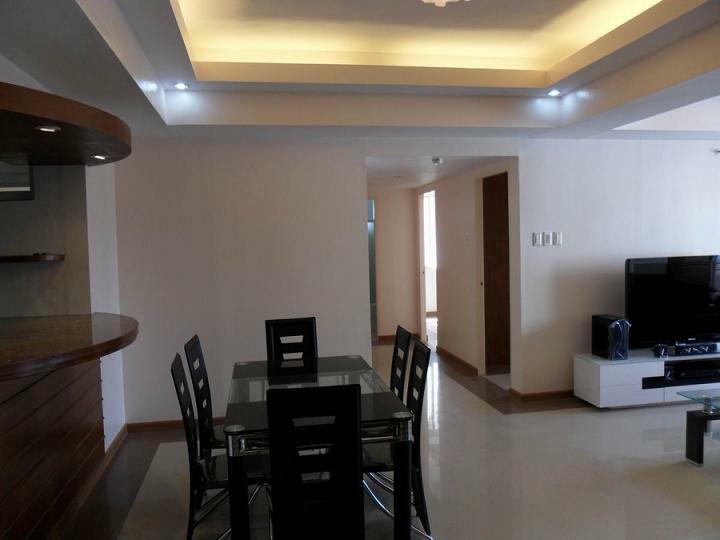 just 5-10 mins from Ayala Mall, close to major schools, hospitals and offices.